Brisbane Winter Carnival horse do well in the Race History of the Hall Mark Stakes run at Randwick on Saturday. Redzel is just one of those. 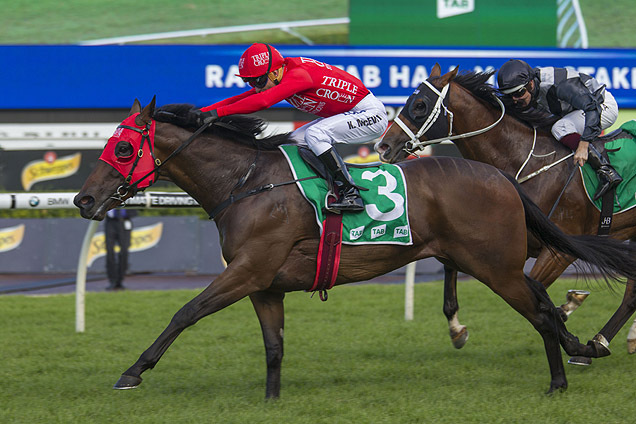 The 2019 Hall Mark Stakes (1200m) at Randwick on Saturday will be one to watch. 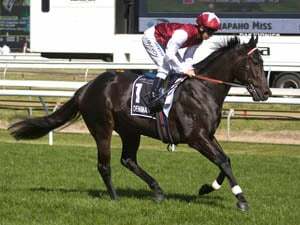 Hall Mark Stakes is a Group 3 sprint race conducted by the Australian Turf Club at Royal Randwick. First run in 1979, the Hall Mark Stakes is run under set weights with penalties conditions for horses three years old and older. First run over 1600m in 1978 and 2000m in 1979, the Hall Mark Stakes has been a 1200m event since 1980. The race is named in honour of Hall Mark, a champion galloper of the 1930 when his Randwick wins included Doncaster Handicap, AJC Derby, Champagne Stakes and AJC Sires' Produce Stakes. The Hall Mark Stakes was a Listed Race from 1979 until 2013 and has been Group 3 since 2014. From 2012, four of the last seven won G1 races after that. The 2019 Hall Mark Stakes will be run over 1200m for $160,000 prizemoney. 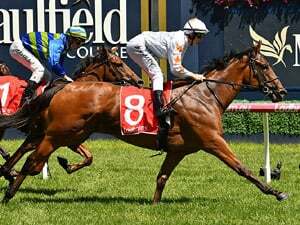 Notable winners of the Hall Mark Stakes include Redzel, Music Magnate, Our Boy Malachi, Hot Snitzel, Tiger Tees, Falaise, Juggling Time, Cohort, All Our Mob, Simonstad, Euclase, Dieu D'Or, Targlish, Rich Fields Lad, All Chant, Vain Karioi, Toy Pindarri and the only dual winner Tumble On. 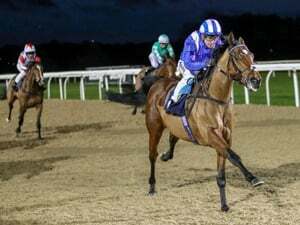 The 2018 Hall Mark Stakes was won by Burning Passion from Oxford Poet and Dothraki.